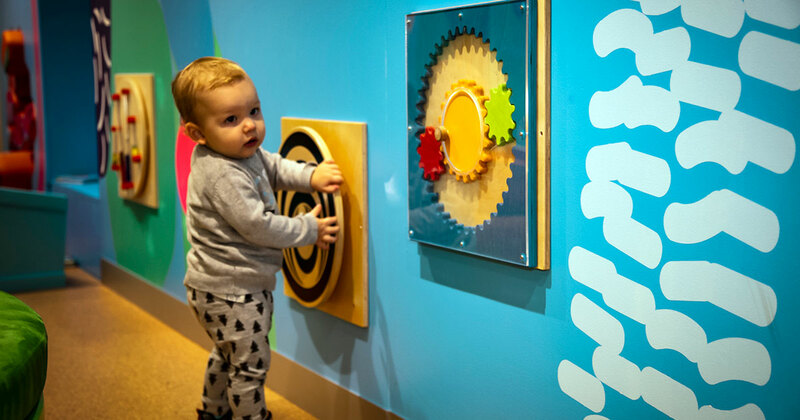 Welcome to our newly renovated interactive gallery and play space for kids under five! 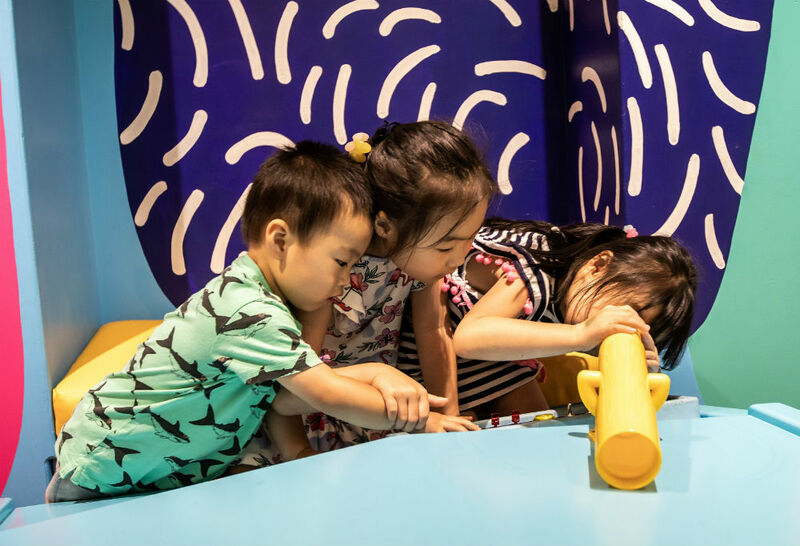 Children will take an imaginative journey from the 'sandy seashore' to 'under the sea' with free-play games, activities and displays specially designed to stimulate growing minds and inspire curiosity. 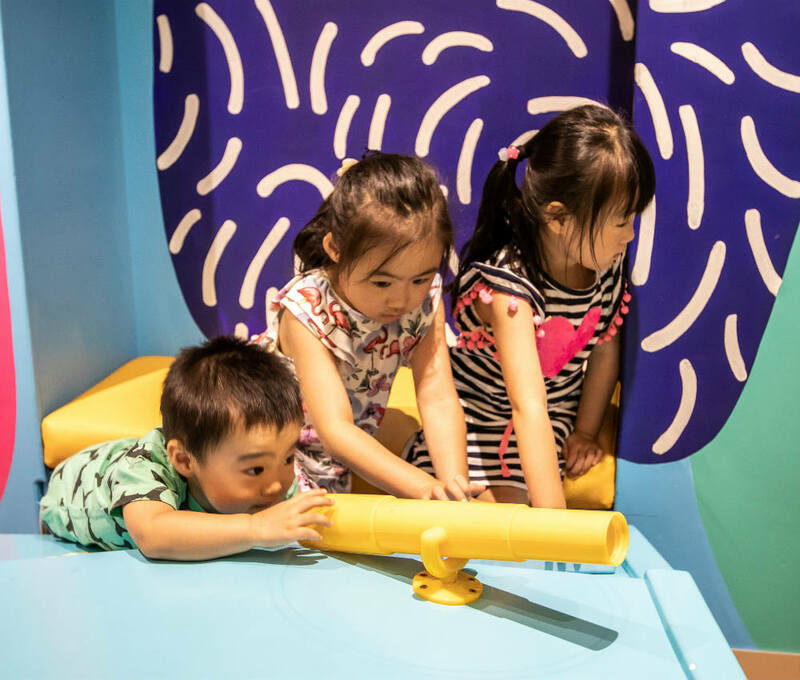 Created to meet the needs of our youngest learners, it’s an exciting new addition to the museum’s offering for families and young children. Kids and carers alike will enjoy a mix of modern equipment and toys (as well as timeless favourites!) that help develop literacy, numeracy, spatial awareness, and movement skills. 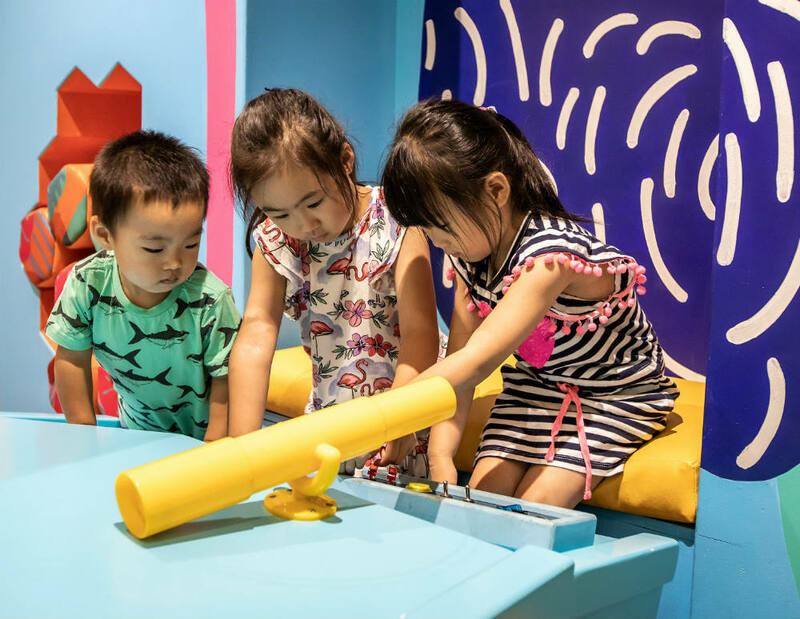 So bring your Mini Mariners into the museum for fun AND learning. Check out our Mini Mariners event page for regular organised activities. Join our new program for carers and babies! 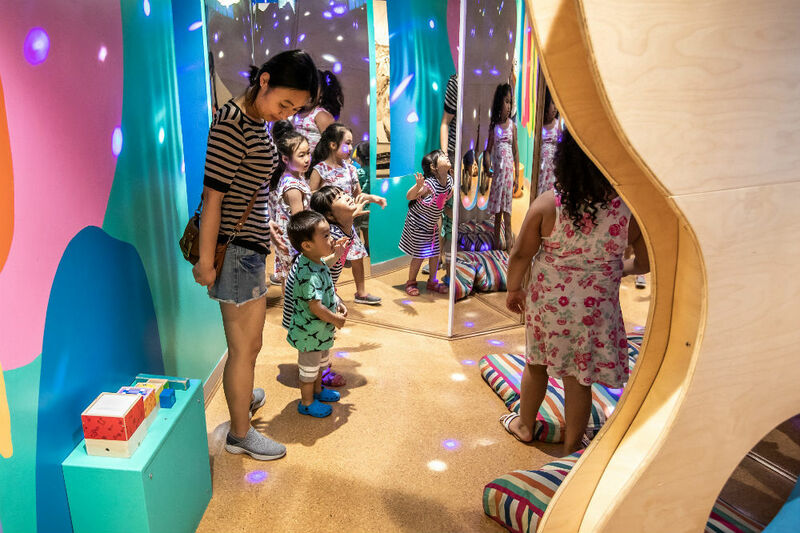 Take an educator-led tour through new exhibitions. See our Sea-side stroller event page.